We are a non-denominational, Bible-based church that meets every Sunday morning, 10:00am at Cuddra WI Hall (PL25 3JN). Our gatherings are a time for contemporary worship, Bible teaching, prayer and fellowship. Children of all ages are most welcome as we have both kids ministry and créche facilities. Our meetings are informal and the dress is casual. 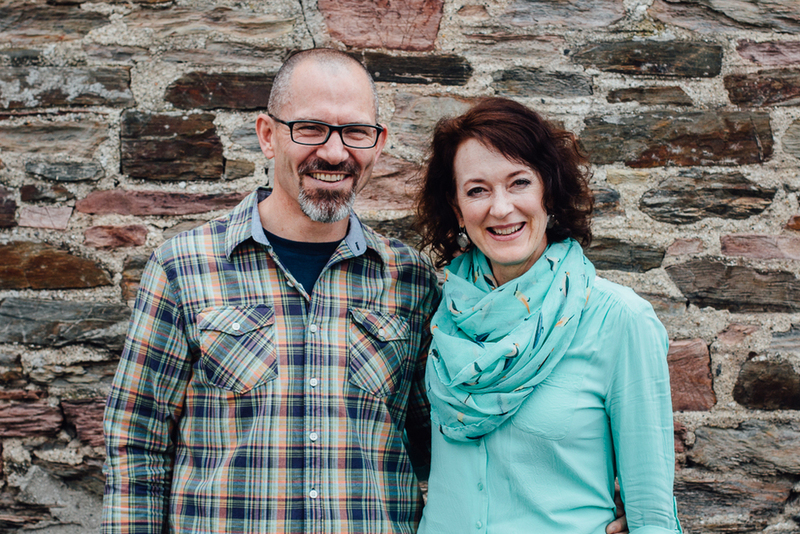 Kevin and Tracy Prinsloo lead South Coast Church supported by a leadership team.